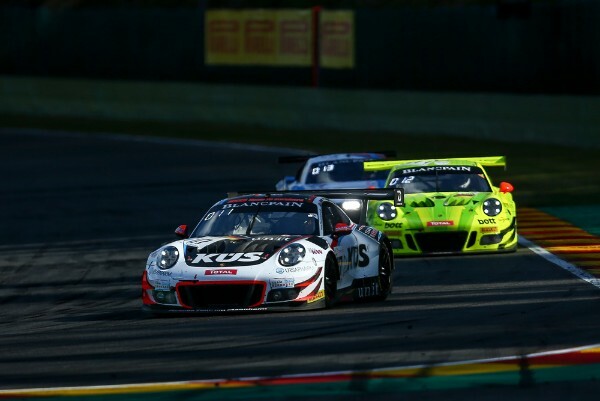 Don’t take any unnecessary risks, keep the car on the track and steadily make up ground to the frontrunners – all four 911 GT3 R are following this motto at the 24 Hours of Spa-Francorchamps. After a disciplined start phase, the 63-strong field are still running close together. The two-time outright Le Mans winner Earl Bamber (New Zealand) handed the 911 fielded by KÜS Team75 Bernhard to his factory driver teammate Timo Bernhard (Germany) unscathed. Dirk Werner (Germany) also swapped seats with Romain Dumas (France) in an unscratched yellow-and-green 911 GT3 R campaigned by Manthey-Racing. Marc Lieb from Team Black Swan Racing also managed to make up several positions in the #540 Porsche 911 GT3 R and is on course for a podium spot in the Pro-Am class. The same applies to the 500 hp customer sport racer run by Herberth Motorsport (#991) in the Am-category, in which Jürgen Häring took over the wheel from Wolfgang Triller. 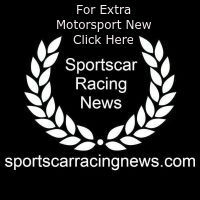 A total of 221 drivers and 63 vehicles tackle this year’s 24 Hours of Spa-Francorchamps. Thirteen manufacturers are represented at the 70th edition of the Ardennes marathon, which is regarded as the largest and most important GT3 event in the world.